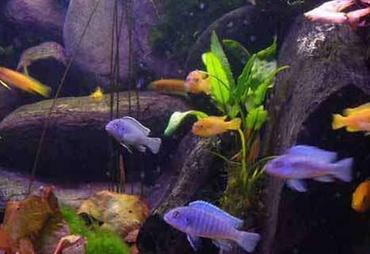 If you want your freshwater fish to thrive, you need to make an effort to make sure all of their nutritional needs are being met. 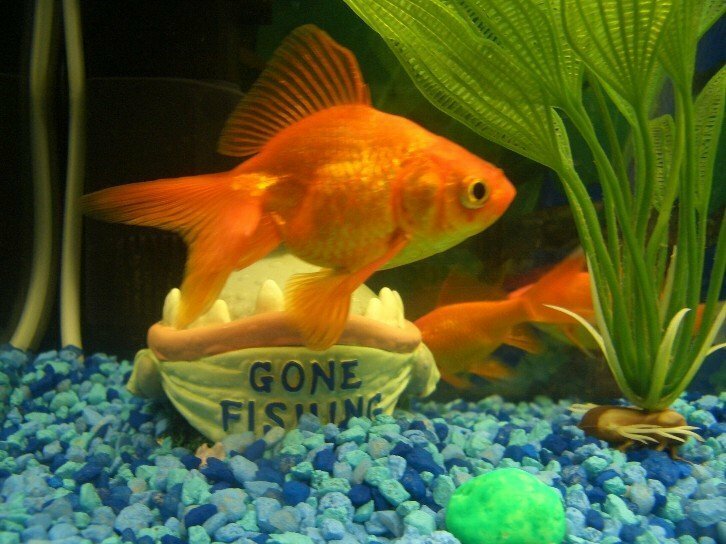 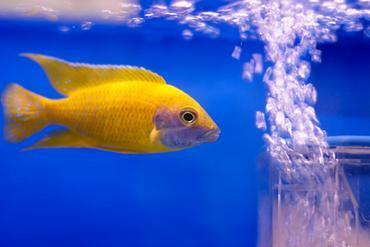 Feeding your fish cheap commercial flakes everyday may satisfy the hunger of your fish, but it won’t likely provide them with complete nutrition. 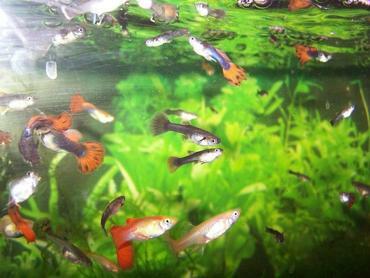 That isn’t to say that all commercial flake foods are bad – many are made with high-quality ingredients, designed to provide fish with optimal nutrition. 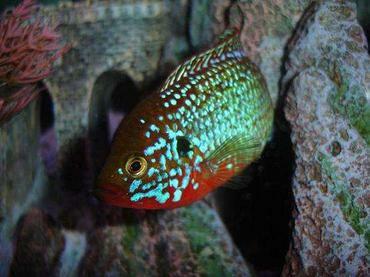 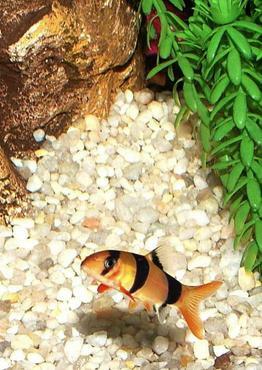 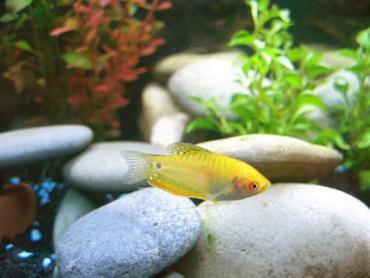 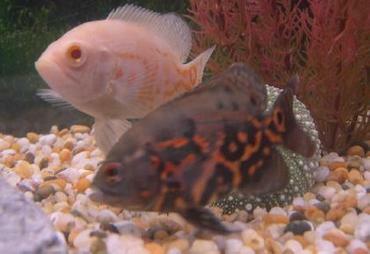 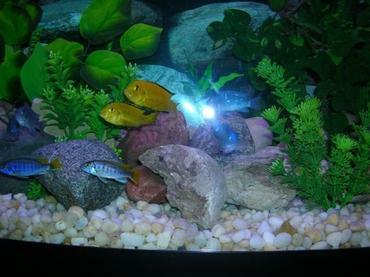 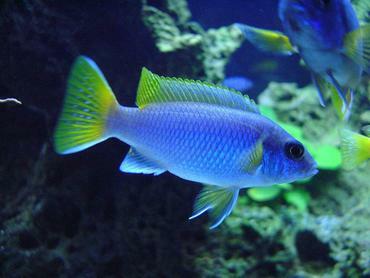 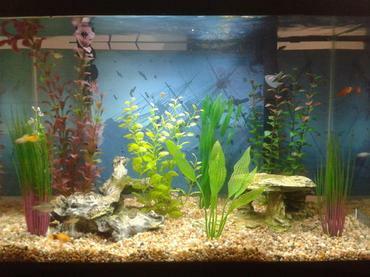 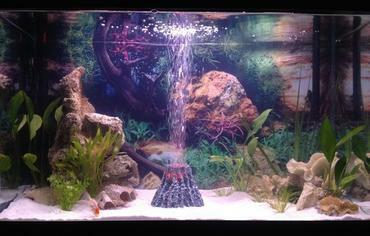 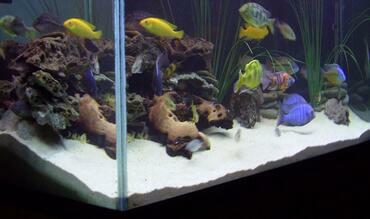 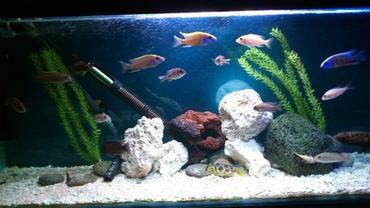 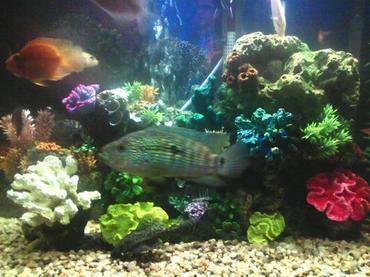 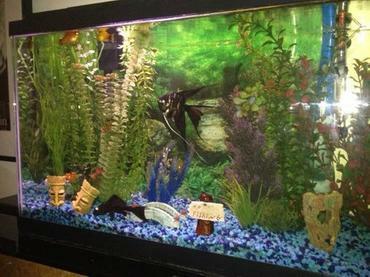 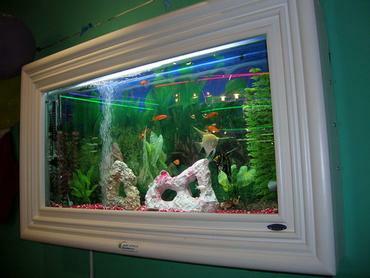 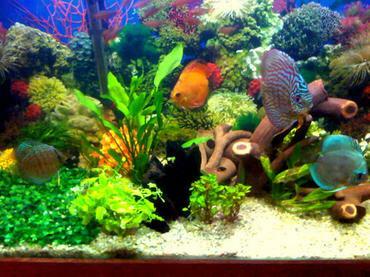 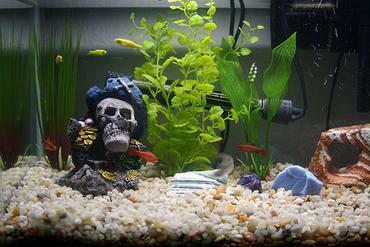 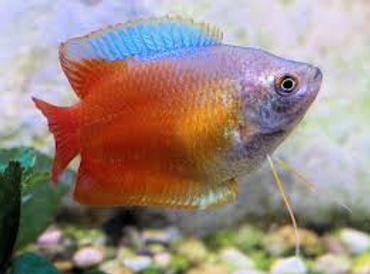 Before you go out and buy any fish food it would be wise for you to learn the basics about aquarium fish food. 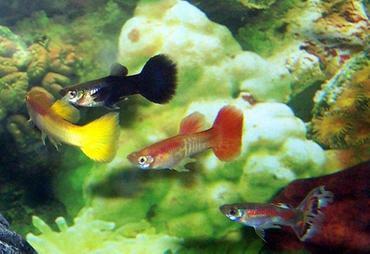 Different kinds of fish have different nutritional needs so, unless you understand the basics, your fish may not get the nutrients they need. 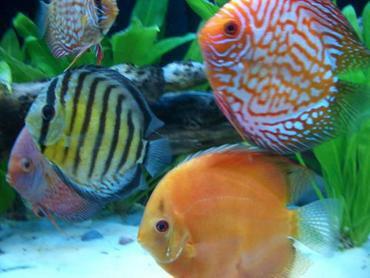 There are many different kinds of commercial foods available on the market because there are many different kinds of aquarium fish. 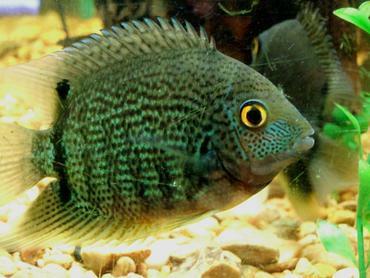 Some of the major distinctions between types of commercial food is food for saltwater versus freshwater fish and foods for herbivores versus carnivores. 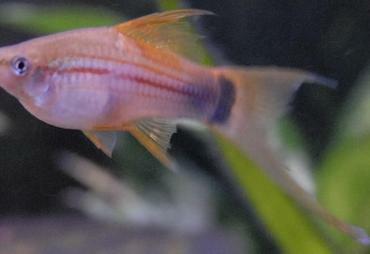 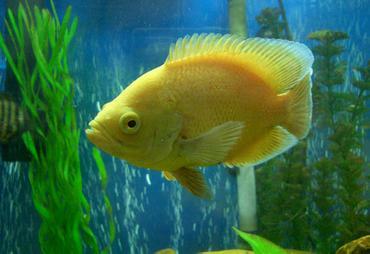 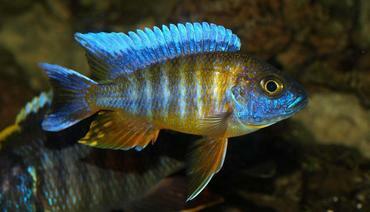 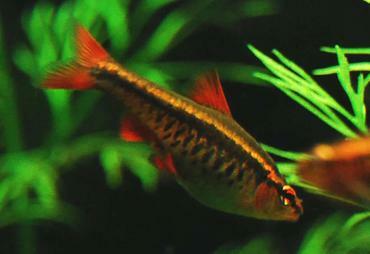 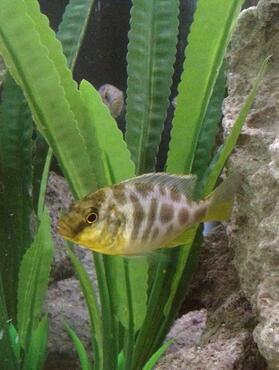 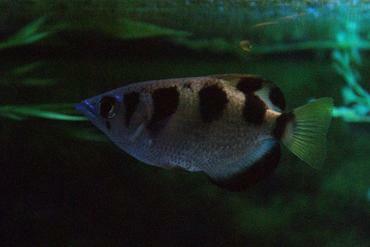 Carnivorous species of fish require a high-protein diet while herbivores require a diet based on plant matter. 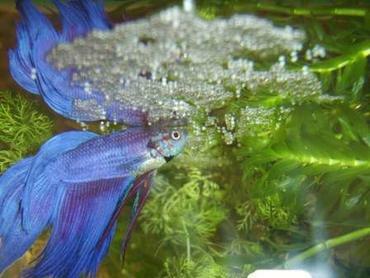 If you don’t provide your fish with a proper diet, they could fail to thrive and may be more likely to become sick and die. 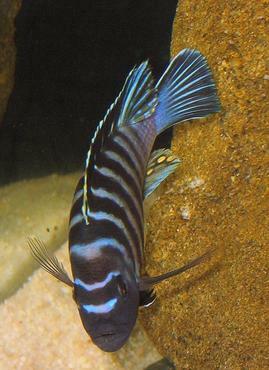 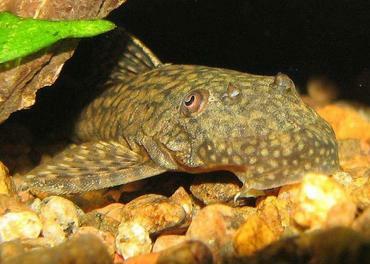 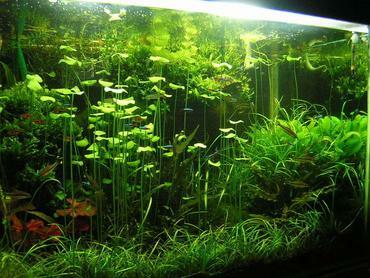 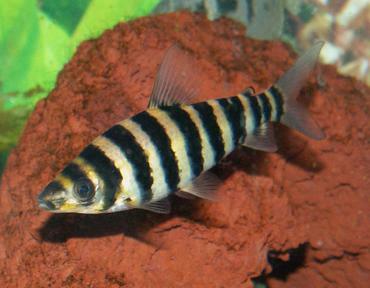 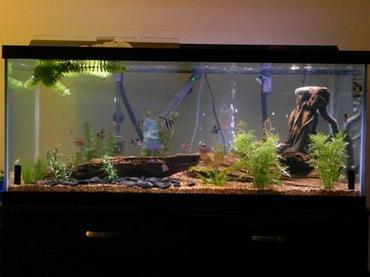 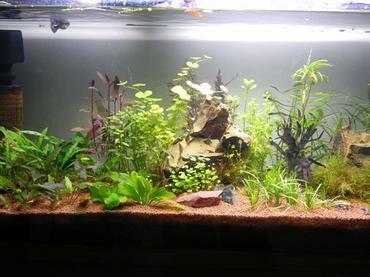 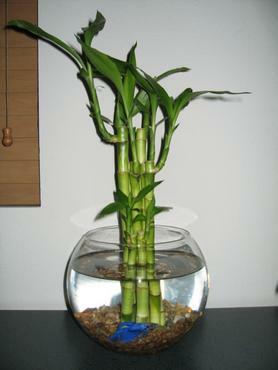 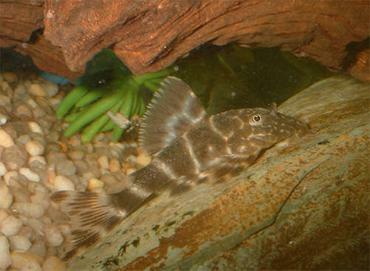 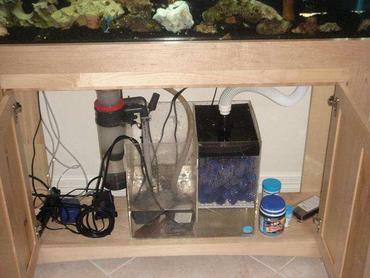 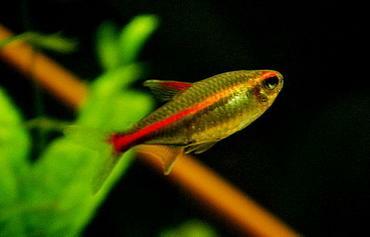 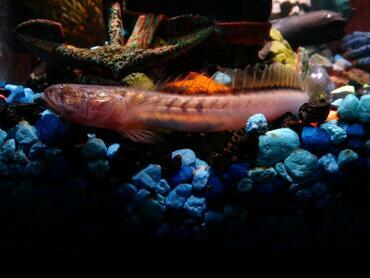 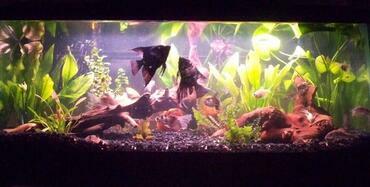 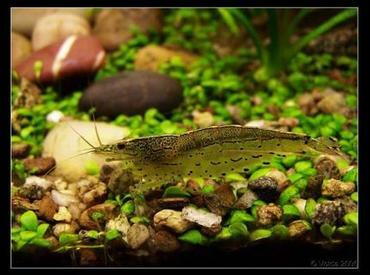 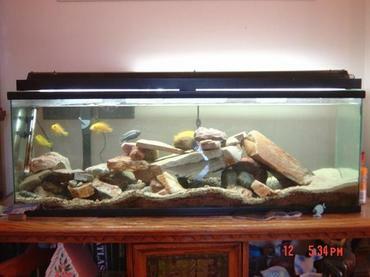 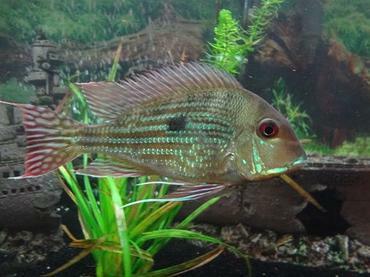 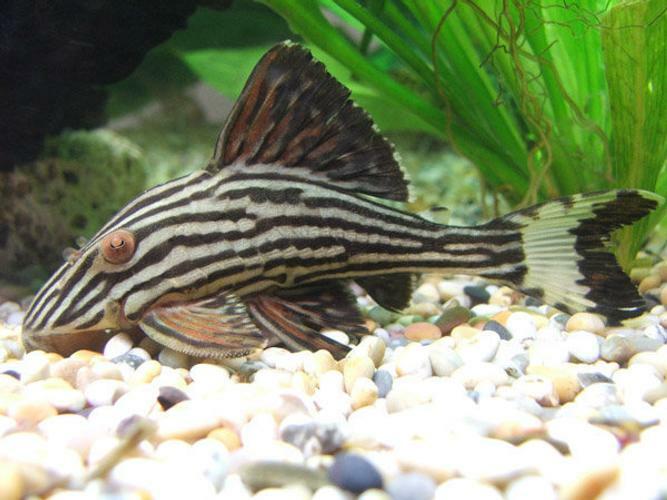 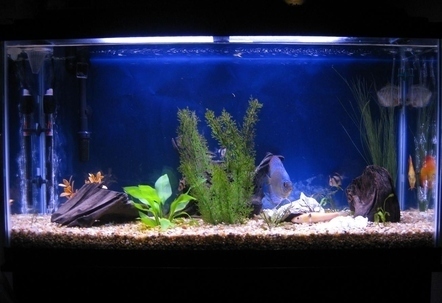 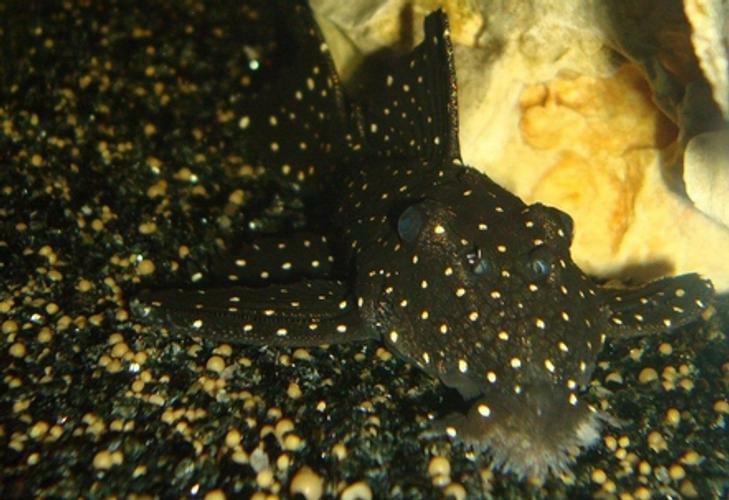 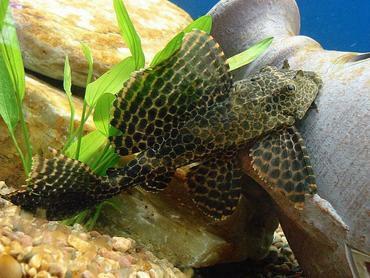 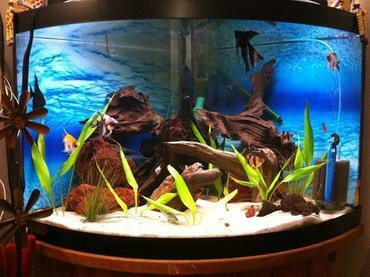 It is common practice for freshwater aquarium hobbyists to add bottom feeders and algae eaters like corydoras catfish and plecostomus to their tanks to help control algae build-up. 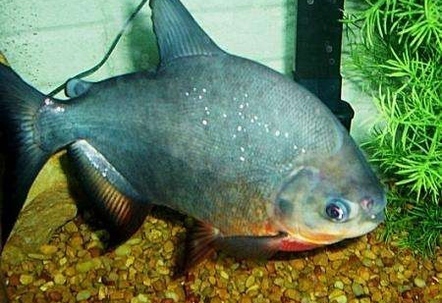 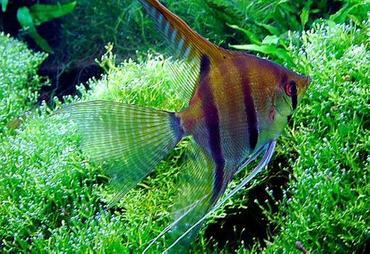 Not only will these fish help to control excess algae but they may also act as scavengers, helping to eat accumulated fish food and other organic waste that could have a negative effect on the water quality in your tank. 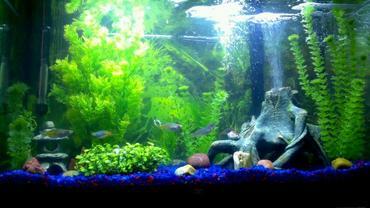 Depending on the size of your tank and the number of tank inhabitants, however, natural algae growths and leftover fish food may not be enough to meet the nutritional needs of your bottom feeders. 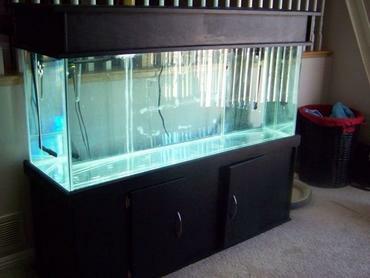 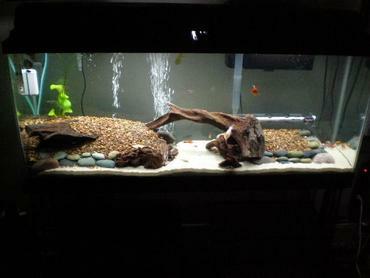 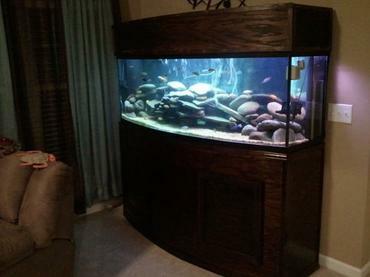 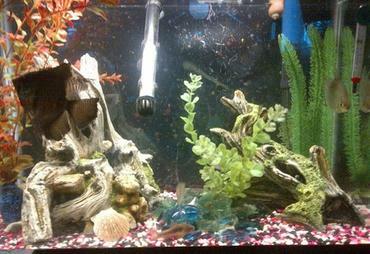 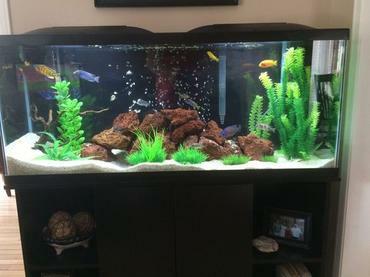 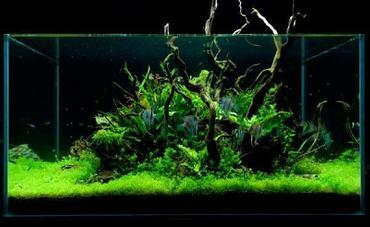 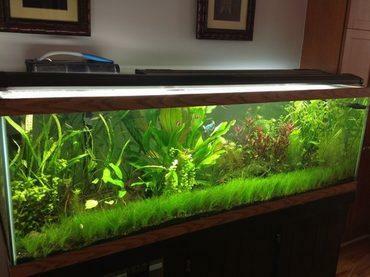 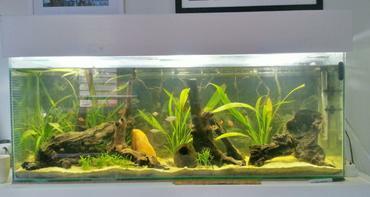 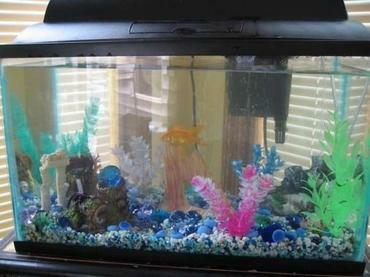 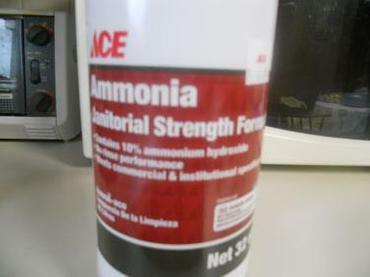 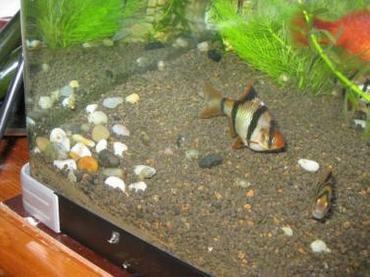 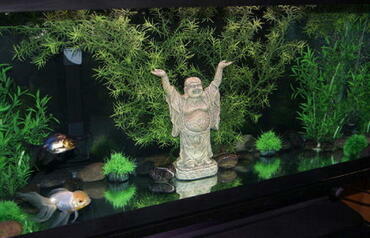 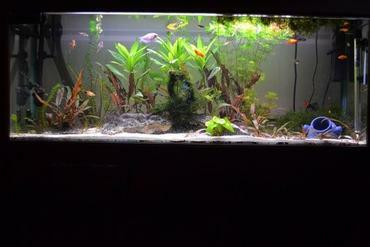 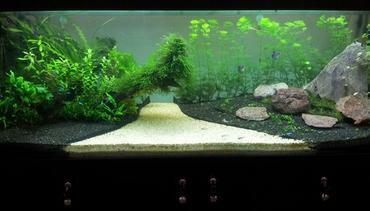 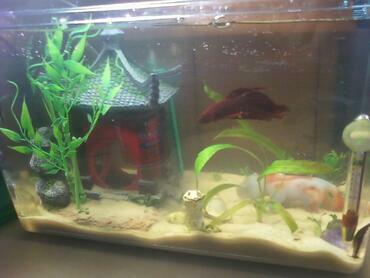 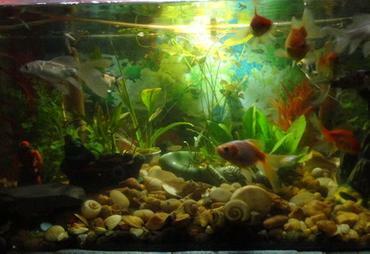 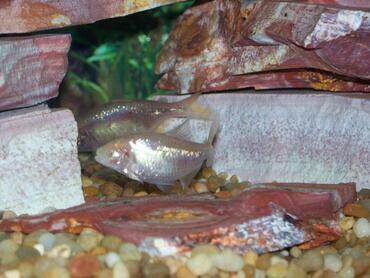 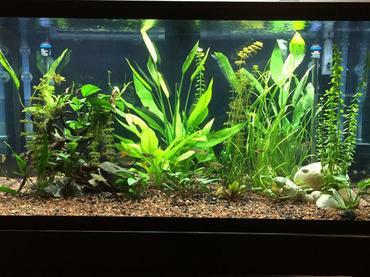 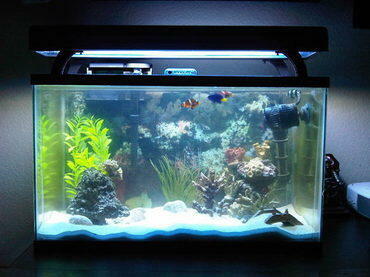 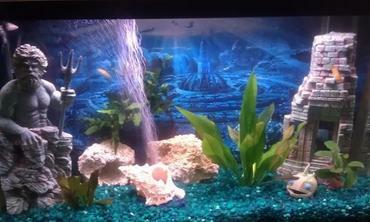 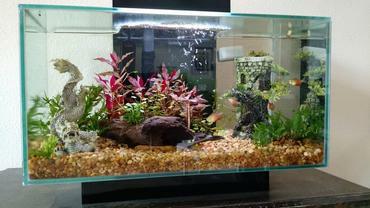 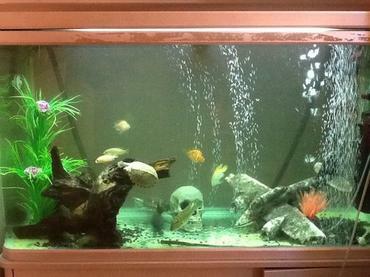 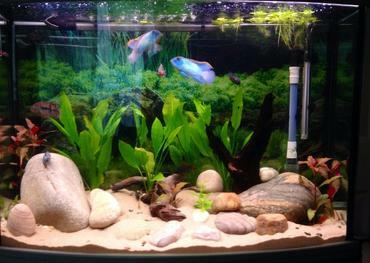 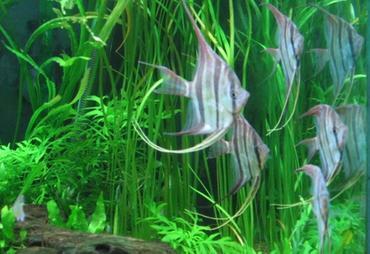 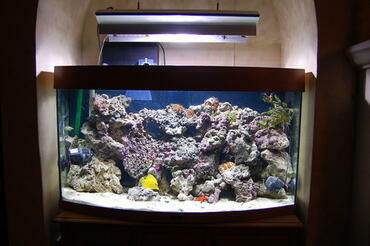 If this is the case in your tank you might be thinking about supplementing the diets of your fish with algae wafers. 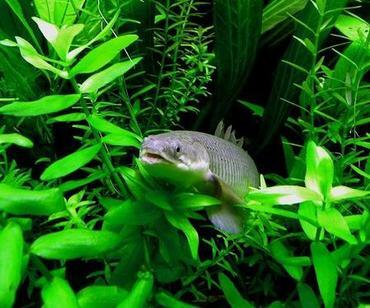 Algae wafers are a great way to provide supplemental nutrition to your fish but you may be worried about whether or not they will make the water in your tank cloudy. 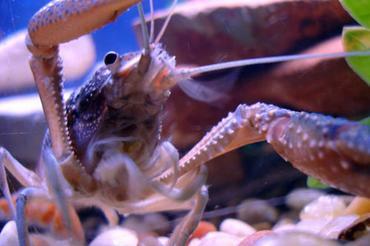 If this is a concern that you have, read more to learn the truth of the matter. 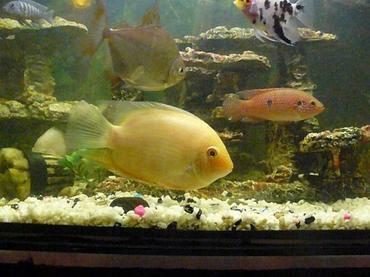 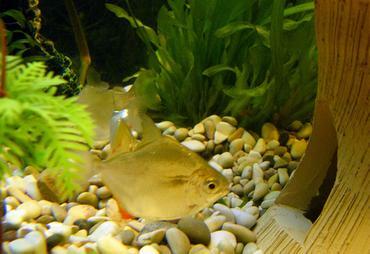 To raise baby fish successfully you will need to use the right food. 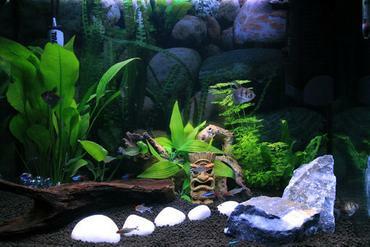 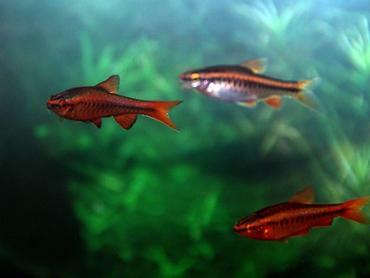 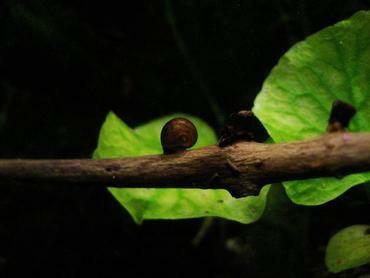 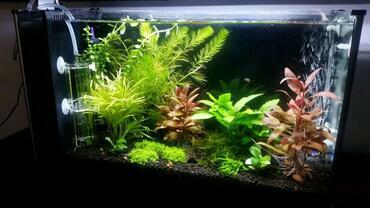 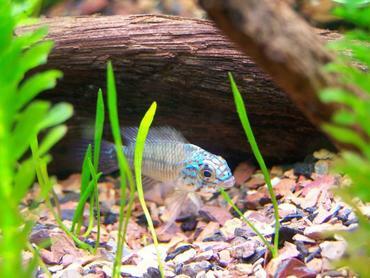 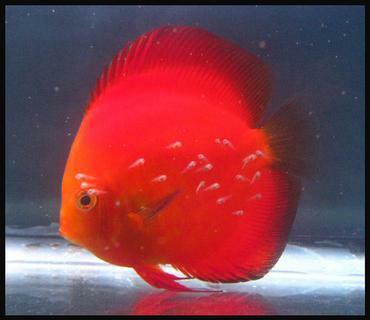 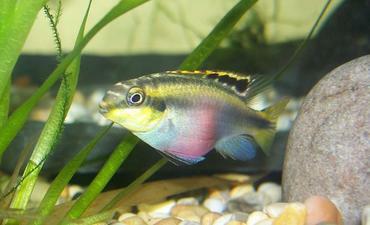 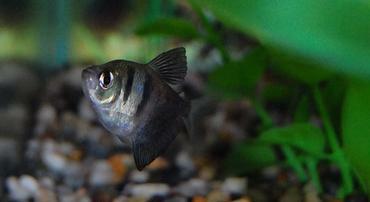 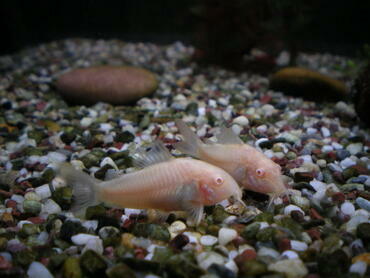 Infusoria are the perfect size for newly hatched fry and they are easy to culture at home. 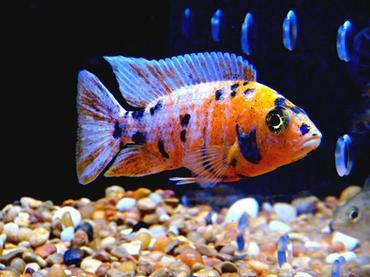 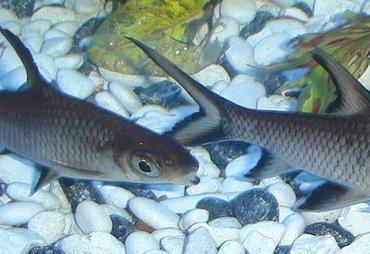 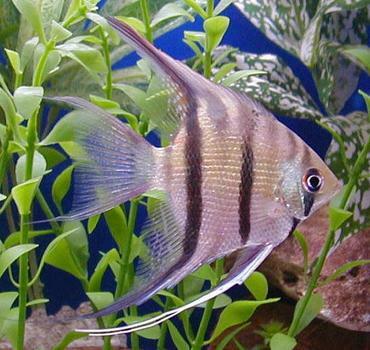 If you plan to breed your aquarium fish, you will need to know how to raise the fry after they have hatched. 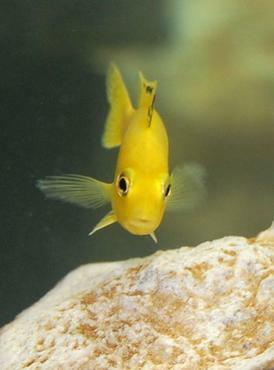 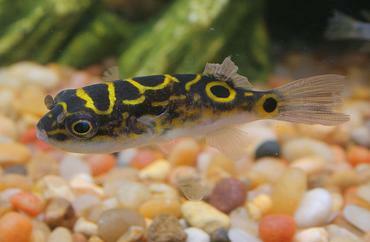 While some species of fish care for their young for a few days or weeks after birth, many do not show any parental behaviors – in fact, many species will eat their own young. 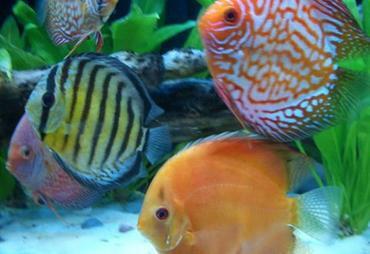 To protect your developing fry it is important that you provide them with a safe environment in which to mature. 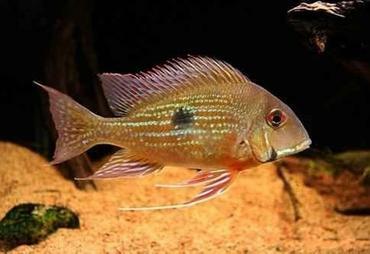 In addition to providing them with a place to grow, you will also need to offer your fry food that they are capable of eating. 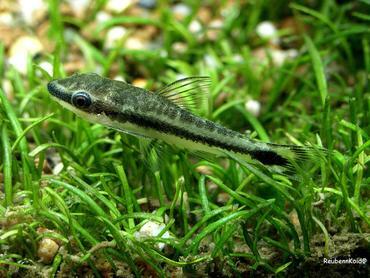 Depending what species you are breeding, the fry are likely to be very small and will not be able to accept traditional flake foods or pellets. 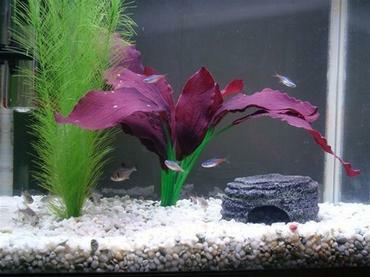 Newly hatched fry will require tiny, preferably live, foods in order to grow quickly during their first few days of life. 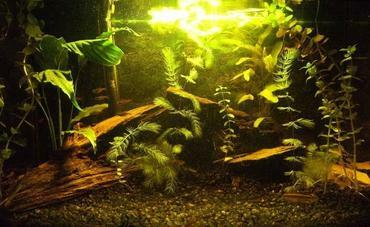 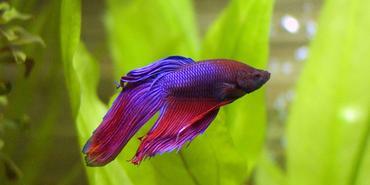 One of the best foods for newly hatched fry is infusoria.